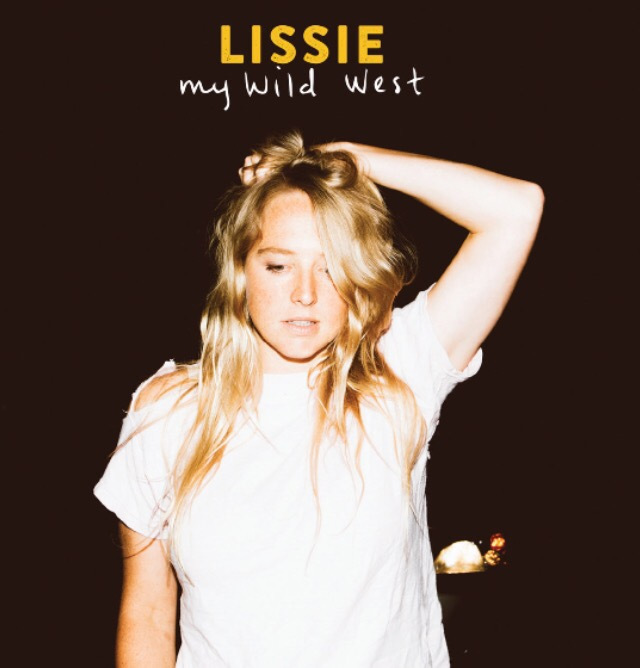 Lissie’s new album My Wild West is one of the most solid albums front to back released here in 2016 so far. Three singles in now, Lissie releases a powerful video for “Daughters” . Sit back, watch, and then do something thinking. New to Lissie’s music? Be sure to check out some of her amazing covers like “Go Your Own Way” (Fleetwood Mac cover) and “Mother” (Danzig cover).